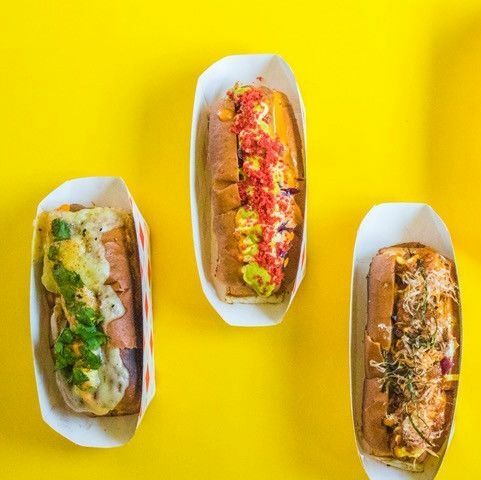 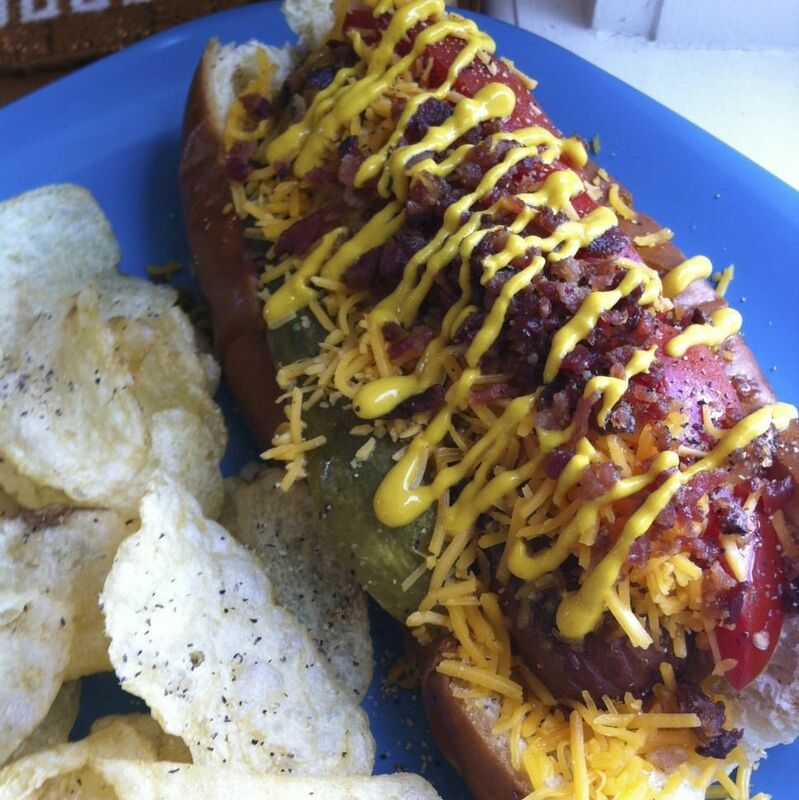 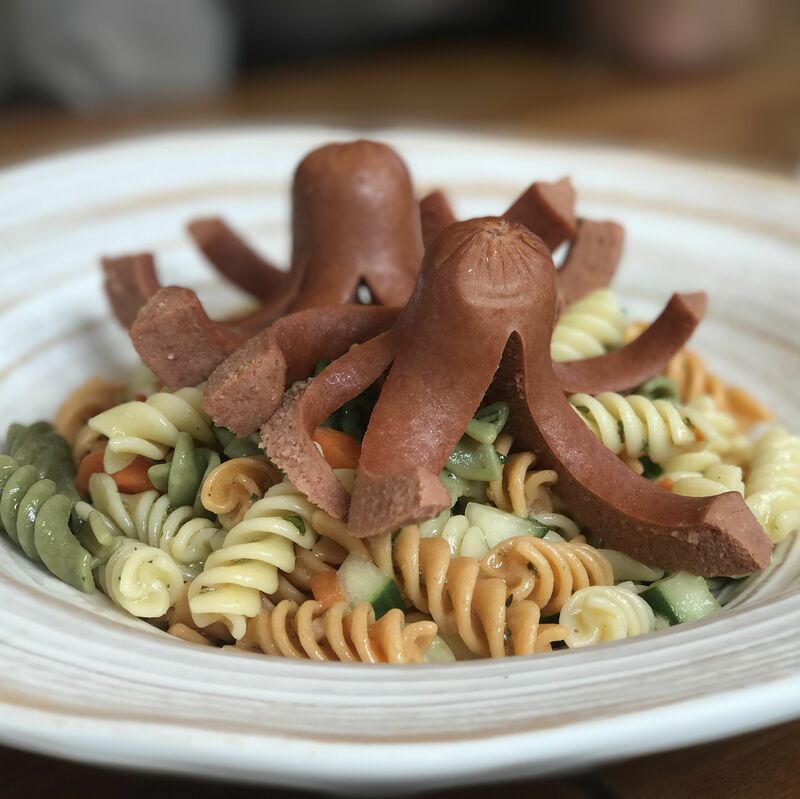 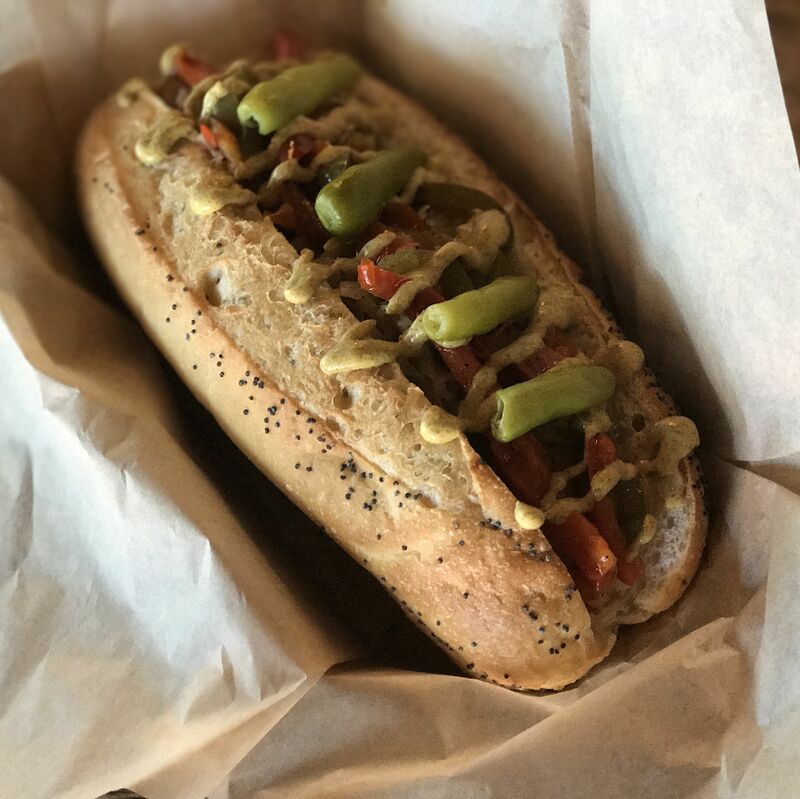 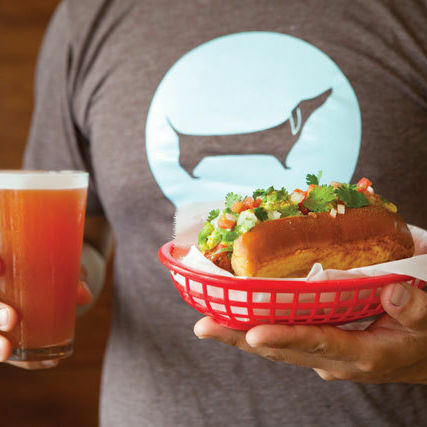 The Heights hot dog restaurant is moving to Canyon Lake. 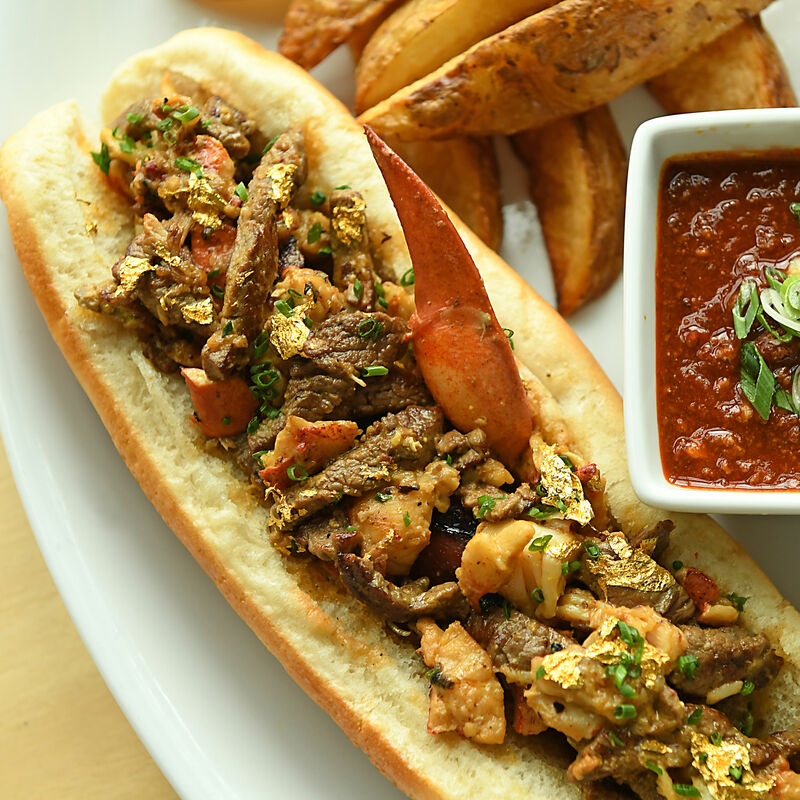 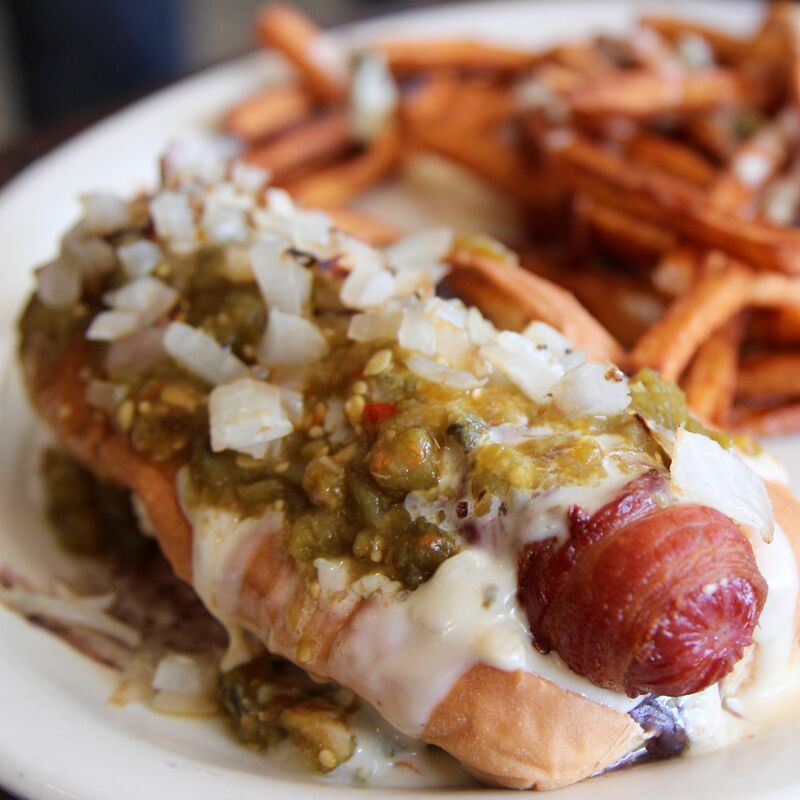 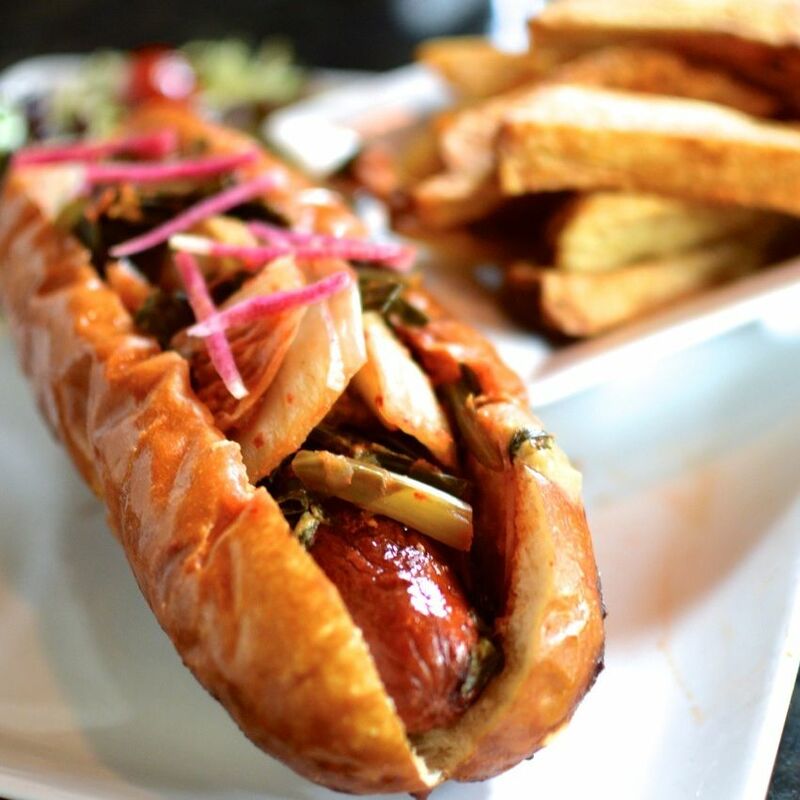 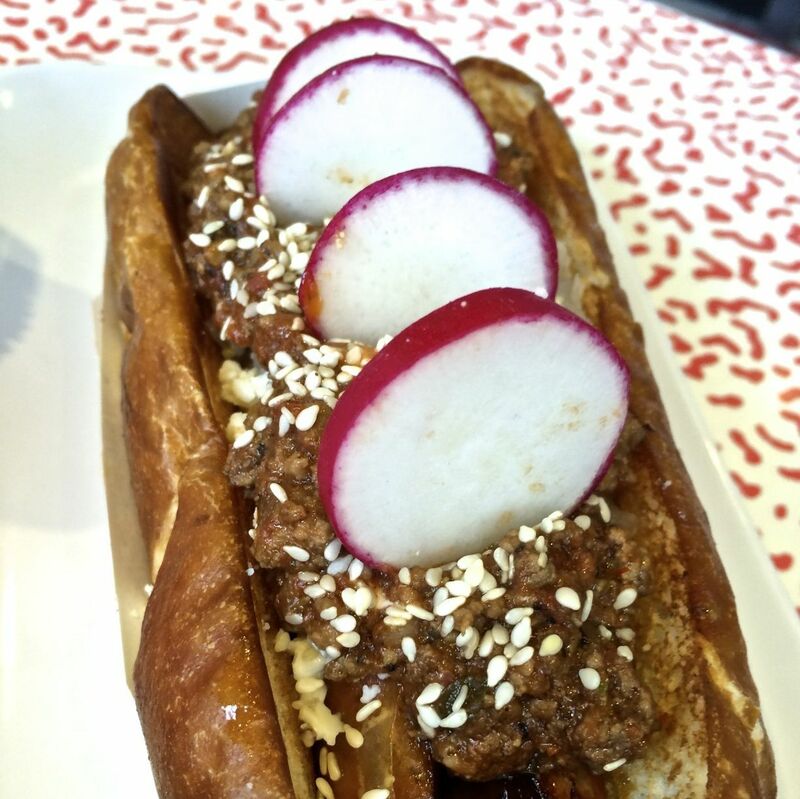 The Sonoran dog gets beefed up at Habanera and the Gringo. 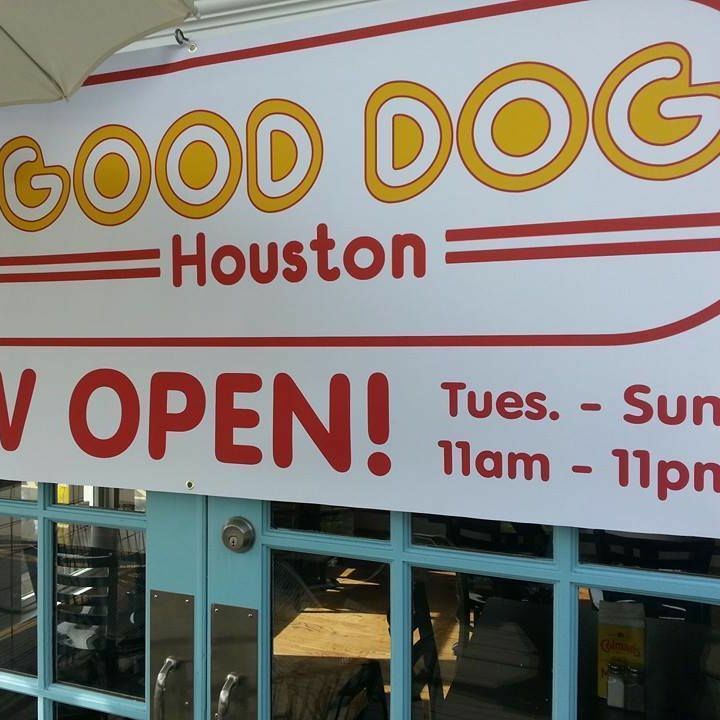 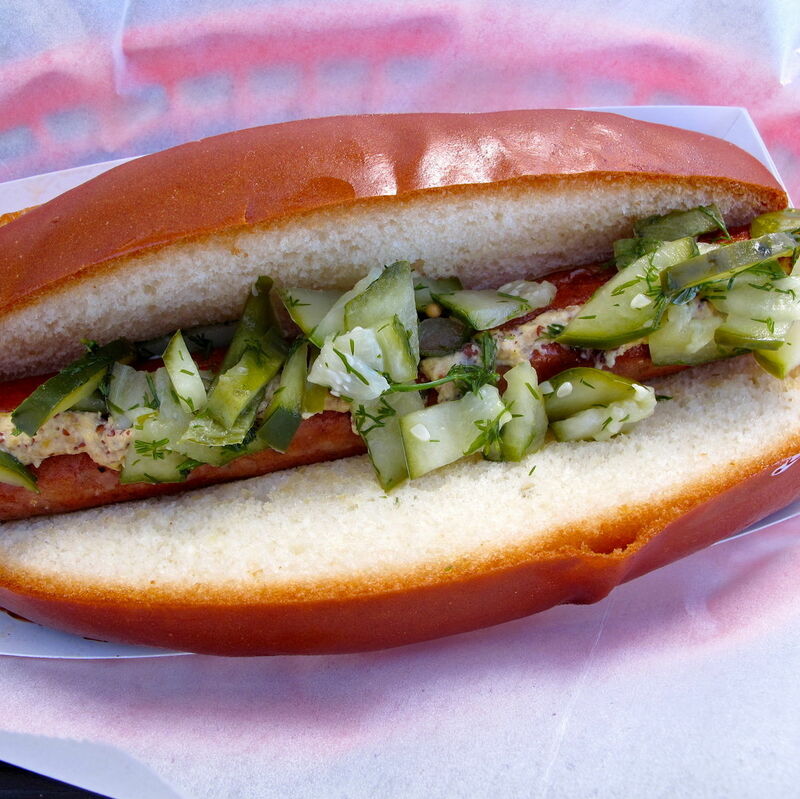 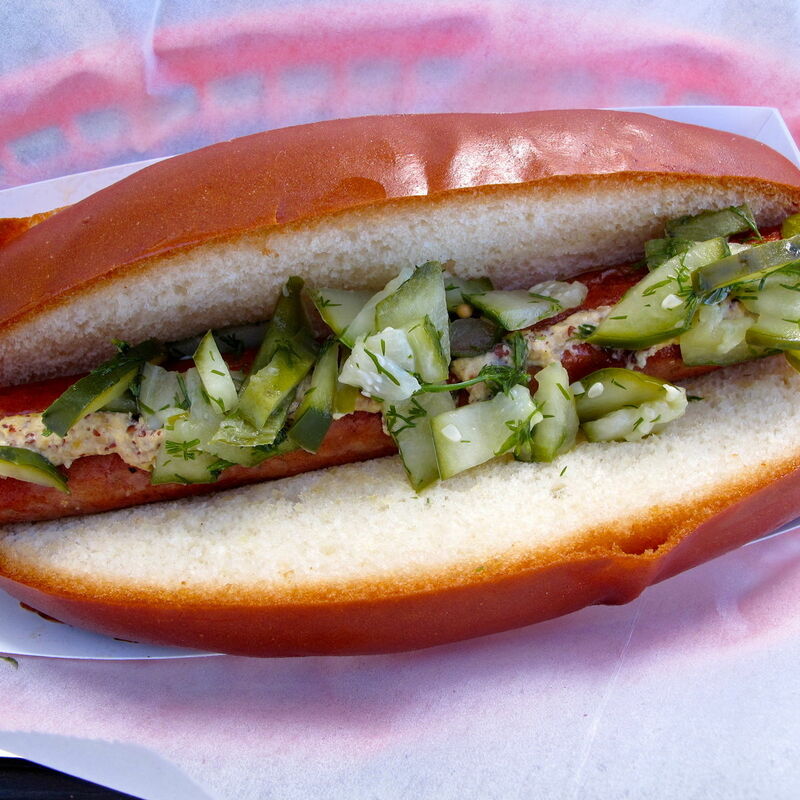 The popular hot dog food truck has gone brick and mortar. 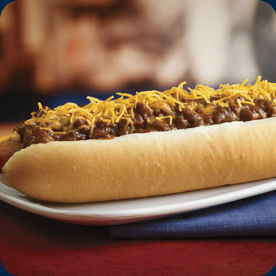 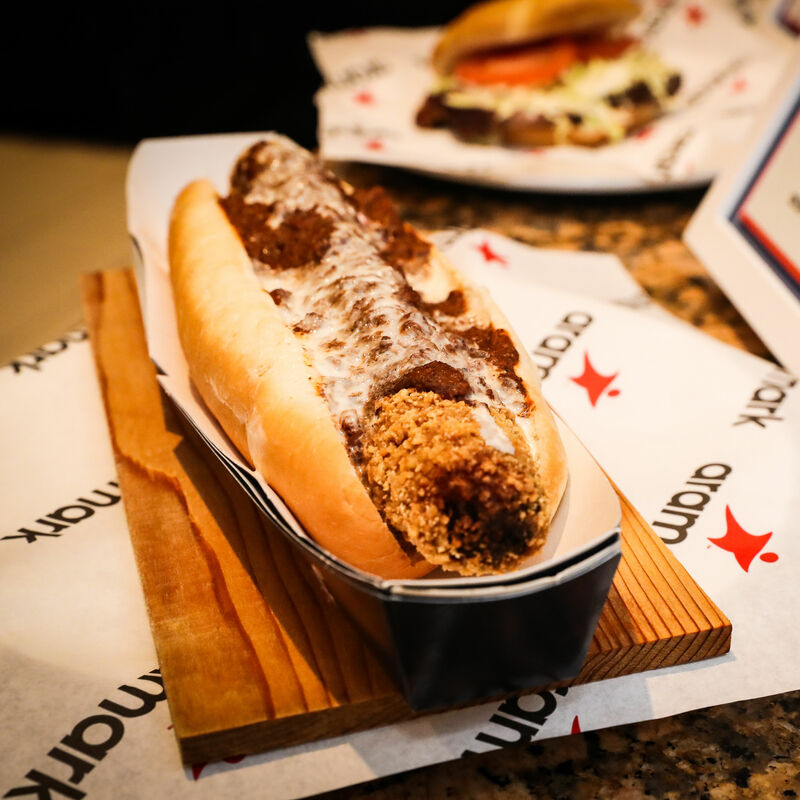 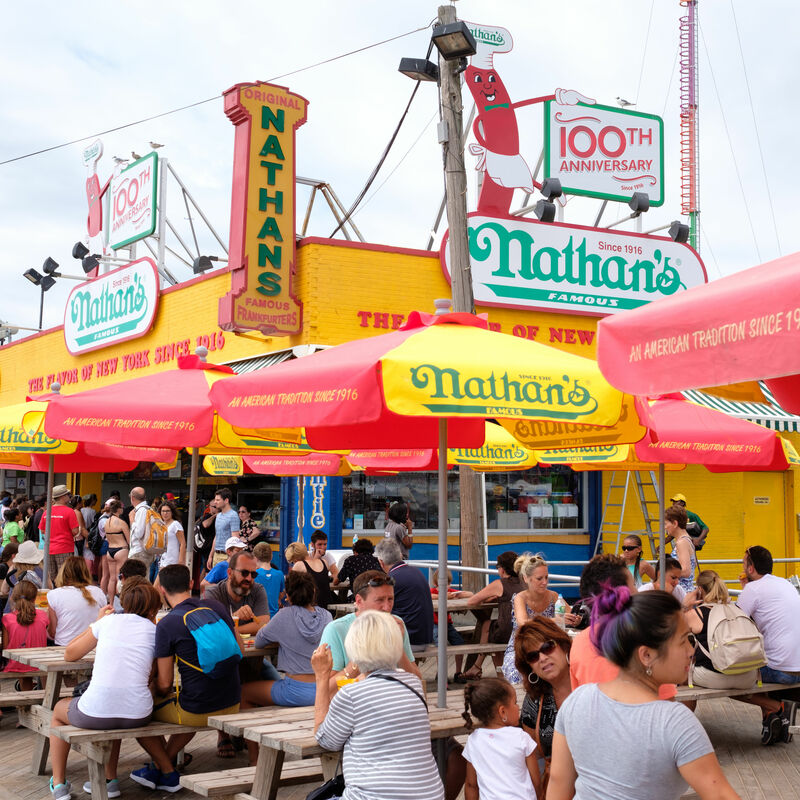 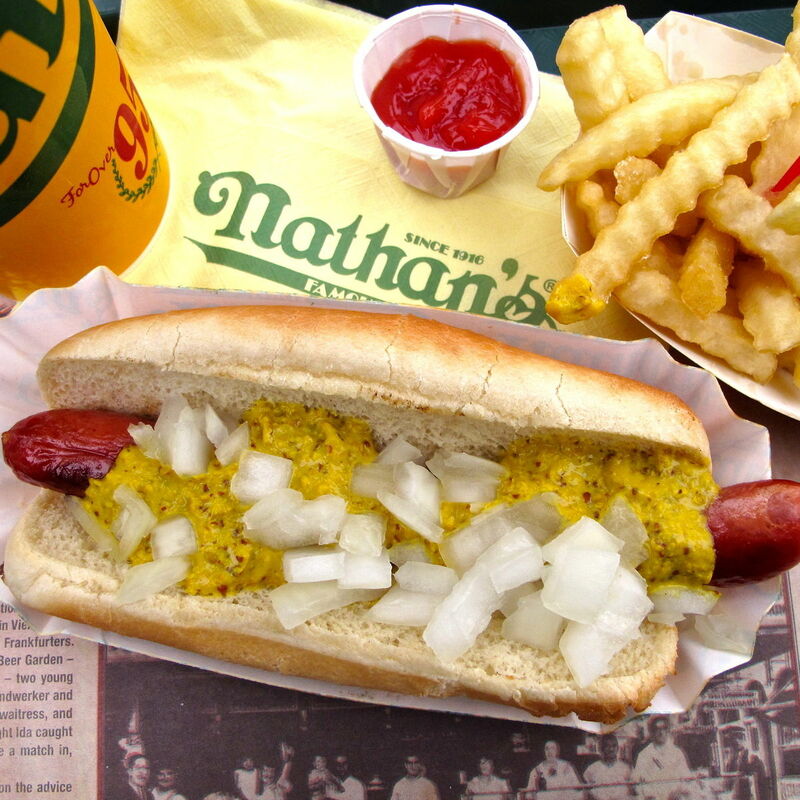 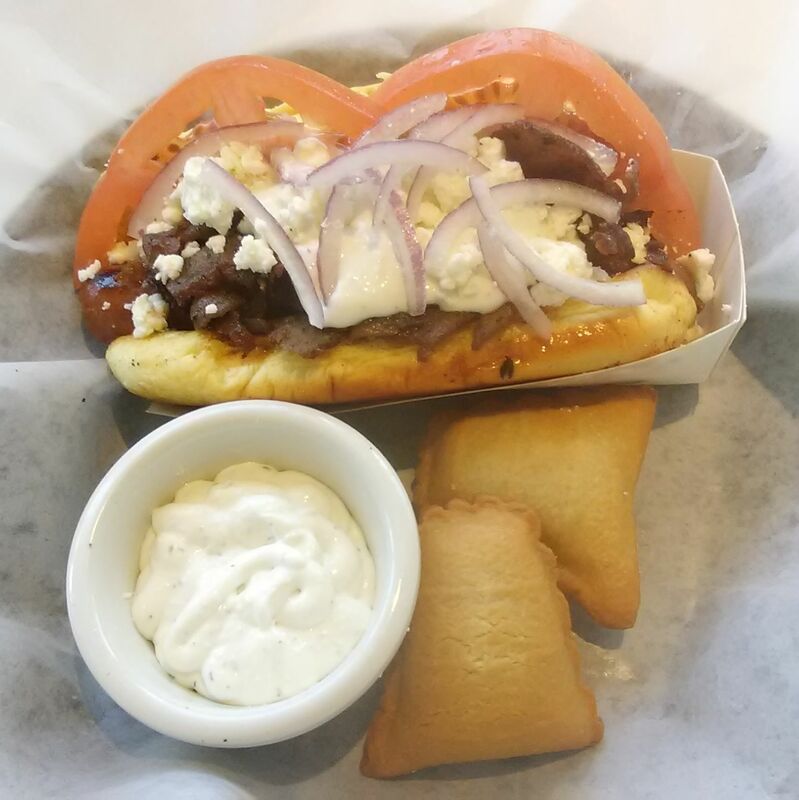 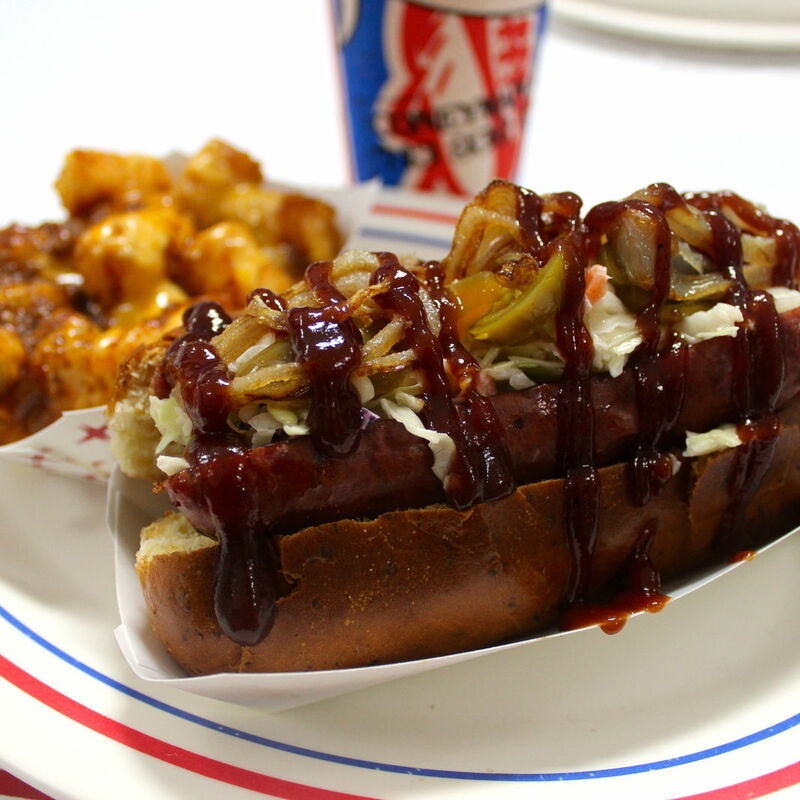 Matt Marcus is the latest chef to create his own hot dog for James Coney Island.